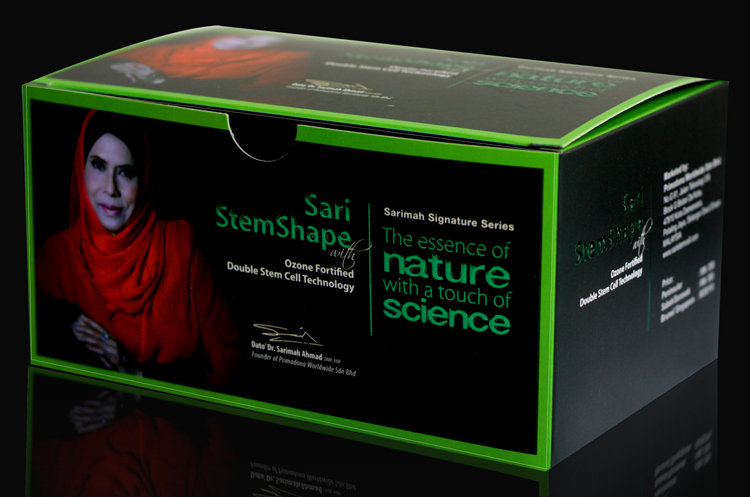 Sari StemSerum is the result of ground-breaking scientific work in unlocking the age-old secret of anti-aging modalities using a combination of proven plant stem cell technology and the superior health benefits of ozone. 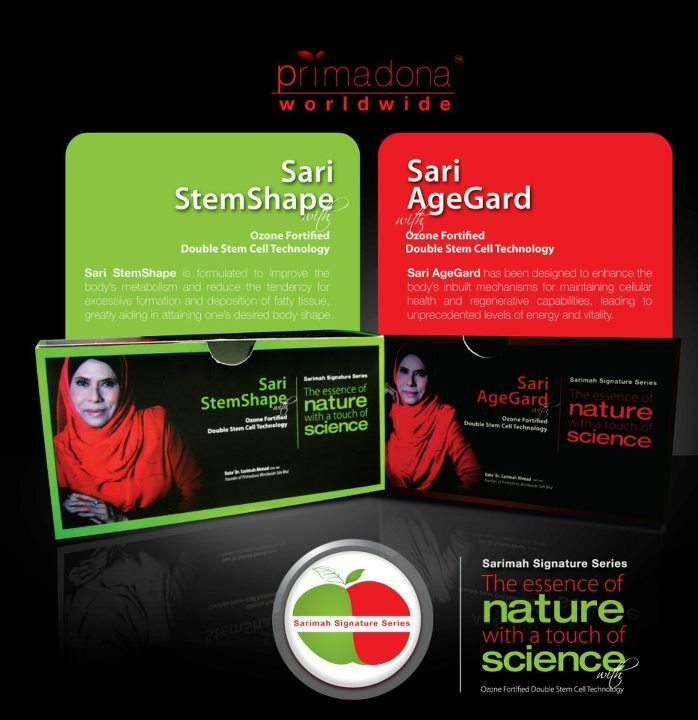 Blended with 12 key constituents including PhytoCellTec™ Malusdomesticaand a host of carefully selected active ingredients, regular use of Sari StemSerum provides an unparalleled level of vital dermal cellular nutrition and regeneration. 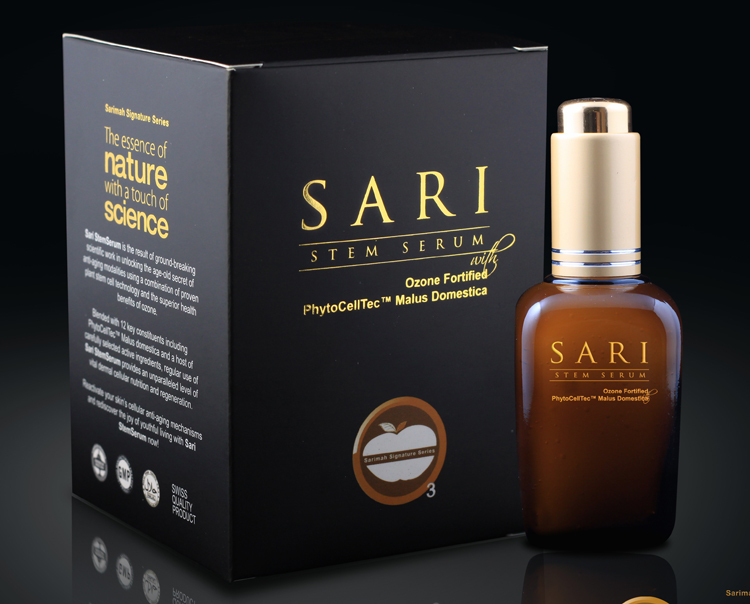 Reactivate your skin’s cellular anti-aging mechanisms and rediscover the joy of youthful living with Sari StemSerum now! 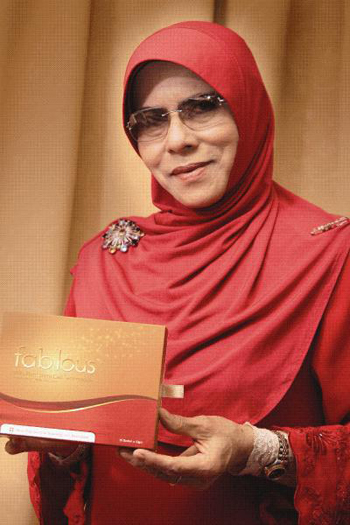 Wash facial area with warm water and dry thoroughly. 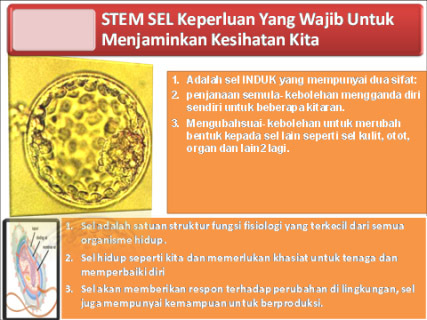 Apply a few drops of Sari StemSerum evenly to the facial area using slow upward movements until it is completely absorbed. Use once daily before bedtime. 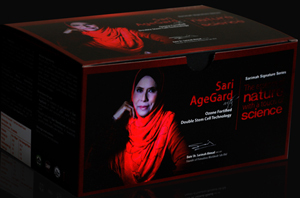 Regular use with Sari AgeGard will provide best results for attaining whole body cellular health and nutrition.